Have you heard this yet? I mean, let’s not beat around bush here. I’m calling it: Jack Morgan is on the verge of superstardom. I’m calling it and he’s only just dropped his first single. I’m calling it and he’s only just played his first headline gig at The Garage, Islington. But with a voice that makes you sit up and really listen laid over pop bangers like this, it’d be stupid not to. 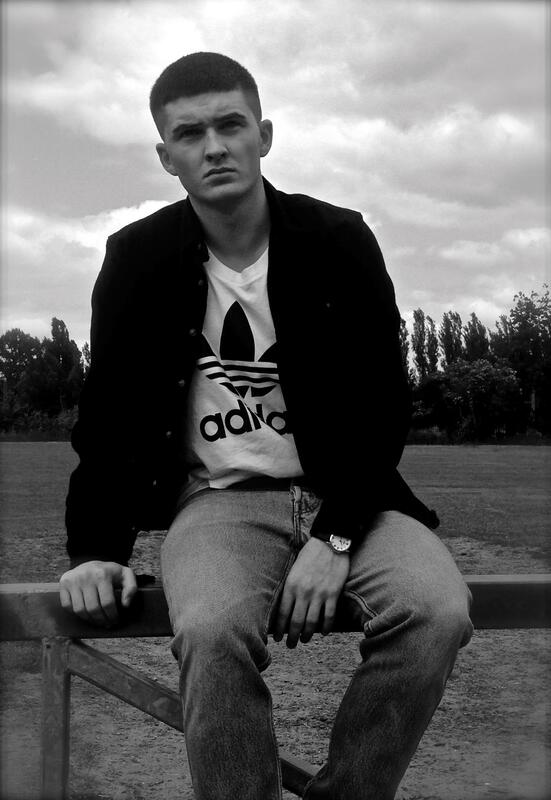 Jack Morgan is a 20 year old singer-songwriter from East London, one if my favourite places in the world. A part of the world with a rich artistic and musical tapestry. A place I’ve been watching for years, because anyone who’s anyone is coming from there. Jack started writing songs at 15 and spent the past 5 years honing his craft and perfecting his work. His influences range from Prince to Justin Timberlake. You could definitely draw comparisons to both, but it’d be unfair to Jack to box him off like that. Jack was most affected by Prince’s Musicology and Justin’s Justified and he knew he had his work cut out if he planned on entering an industry with such standards. And flow it did. Jack’s new single ‘All I Do‘ is an absolute banger. It strides confidently and powerfully into the realms of infectious indie-pop. Richly layered vocals over a disgracefully brilliant hook makes for a tune that he could go all the way with. It’s been sitting on repeat for weeks, and it’s not going away any time soon. If you haven’t heard of him yet, don’t worry, you will. I’m calling it: Jack Morgan is on the verge of superstardom.